Dolly retired from the University of Alaska in 2006. Traditional use of marine resources by Alaska Native cultures, marine mammal management, youth and family marine safety, and intertidal foods. 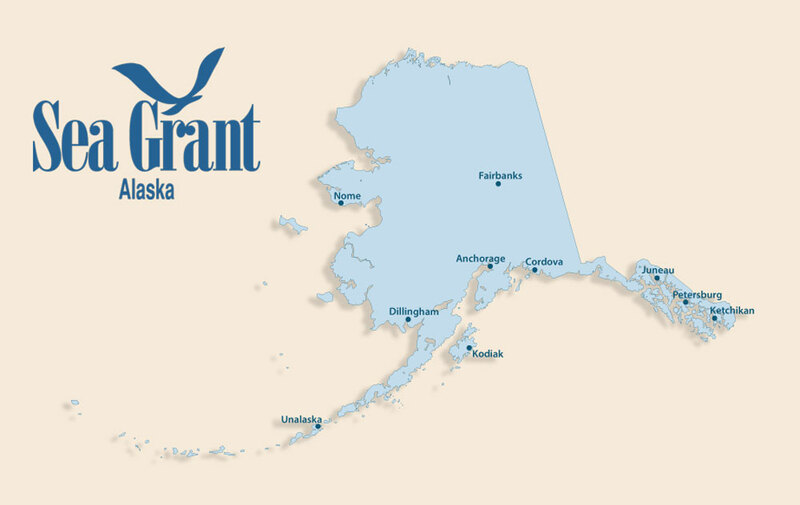 3/83–12/06 — Assistant Professor and Professor, Marine Advisory Program, Ketchikan, Sitka, and Kotzebue, Alaska. Provide marine resource education to residents via workshops and personal contact. Resource management, subsistence and marine mammal policy, and marine safety remain target areas of work. 6/81–9/81 — Fisheries Research Analyst, Sealaska Corporation, Juneau, Alaska. Gathered and analyzed information concerning Native involvement in the Southeast fisheries. The results "An Overview of Fisheries in Southeast Alaska" was prepared for the Board of Directors. 5/80–9/80 — Assistant Wildlife and Parks Officer, Tanana Chiefs Conference, Inc., Fairbanks, Alaska. Established the groundwork for a nonprofit fishermen's marketing association. Organized rural Fish and Game Advisory Committee meetings.